Carla Hinojosar , a spanish fashion journalist and influencer , wears Andrea Lev’s Natural shirt , an oversized sleeveless cotton poplin model . 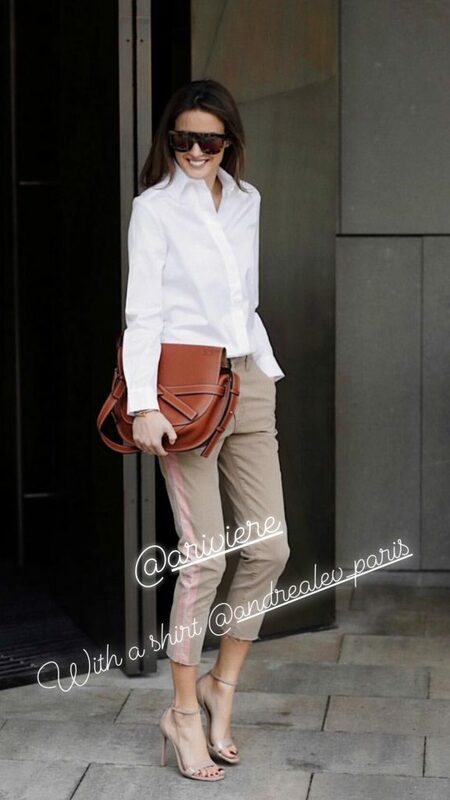 The famous top and influencer Alex Rivière has opted for the Lady shirt , a long sleeved fitted shirt in cotton poplin. 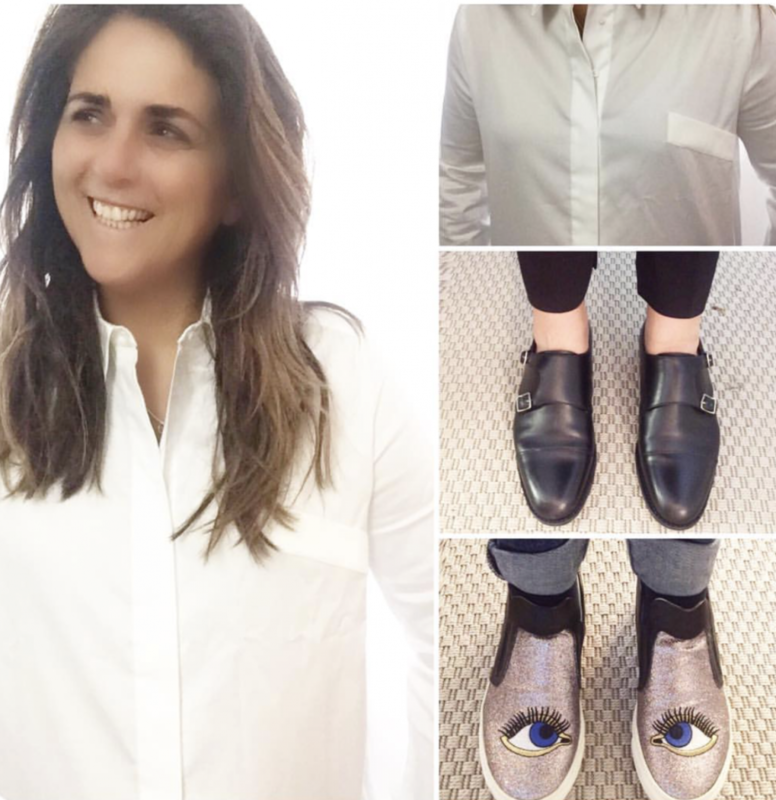 Valérie Benaim , first journalist of the show presented by Cyril Hanouna on C8 , opted for the Bella shirt by ANDREA LEV , an oversized cotton poplin model . 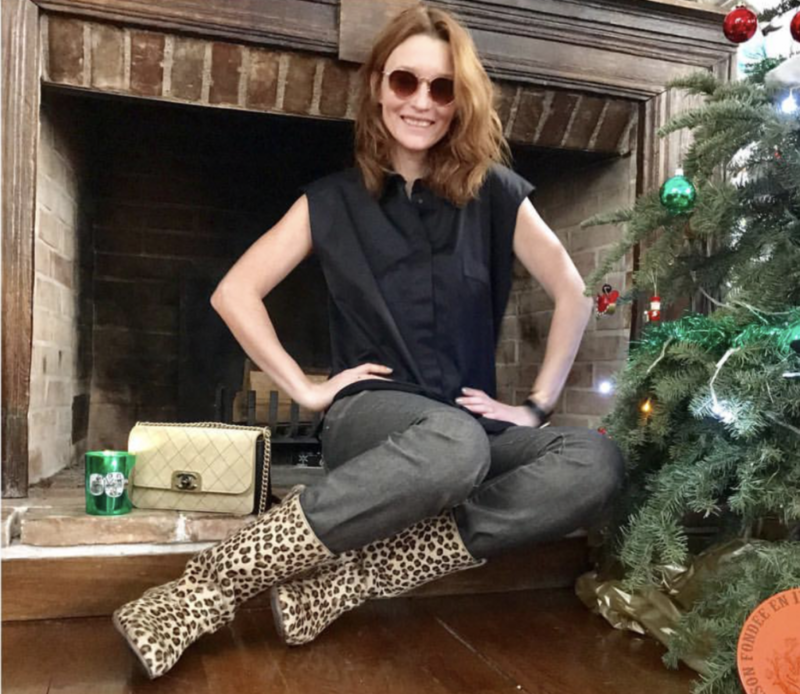 Audrey Marnay , famous french model , actress and fashion muse , wears the Natural shirt ANDREA LEV , an oversized sleeveless cotton poplin shirt .